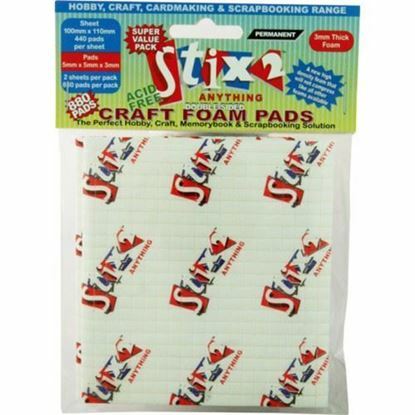 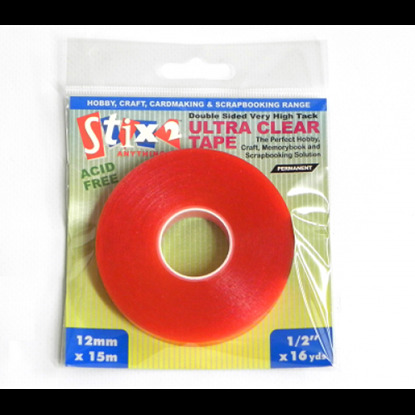 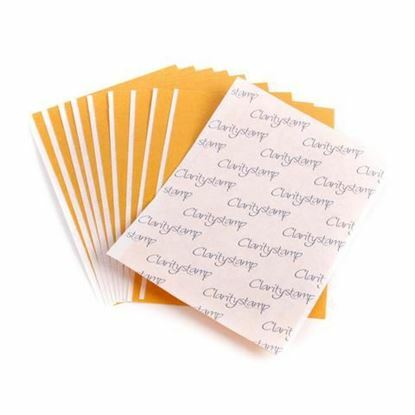 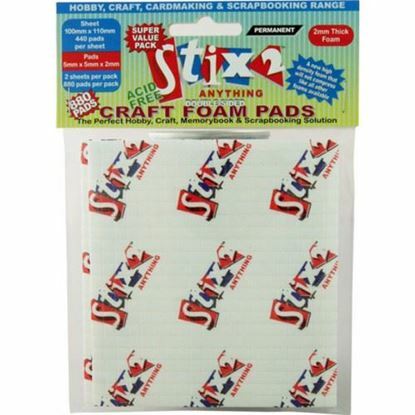 At Craftrange we stock all the most popular adhesives and craft glues. 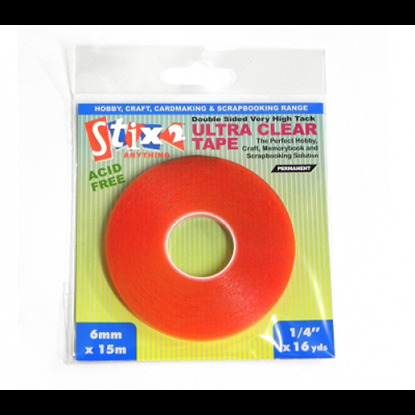 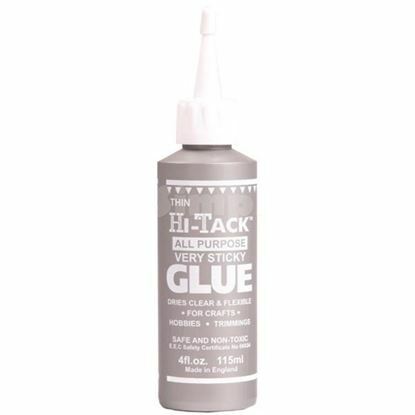 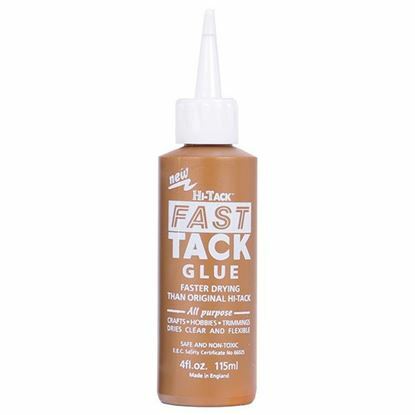 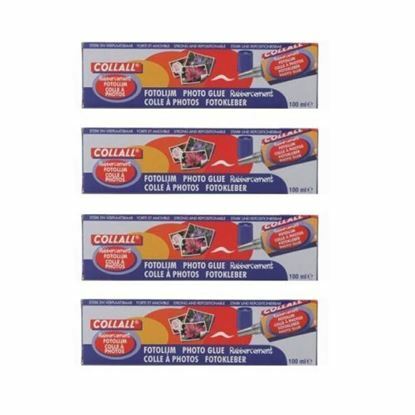 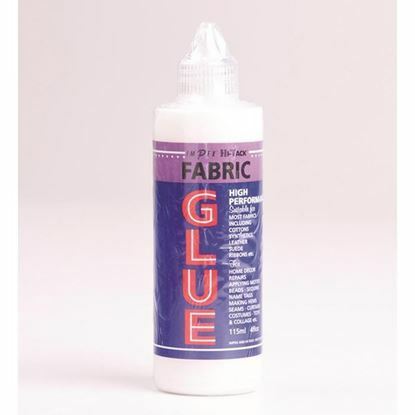 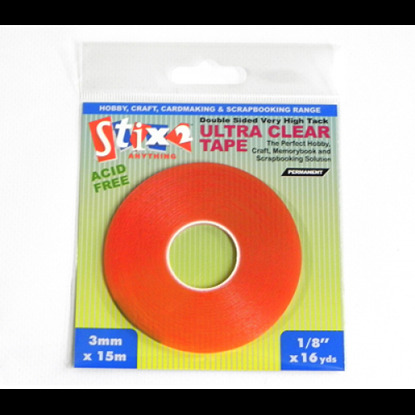 From favourites like Collall All Purpose Glue to Photo Glue and Mod Podge, you'll also find the prices are low. 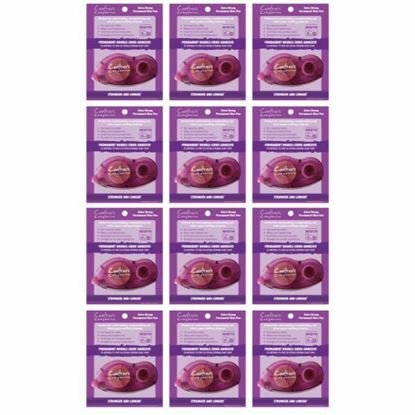 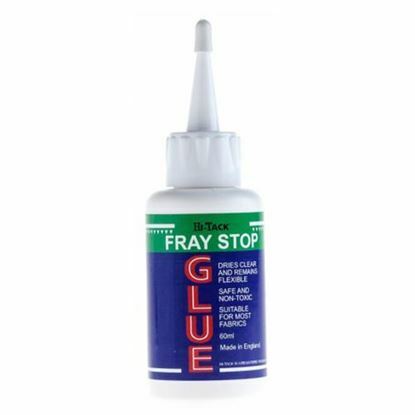 We have multibuys on some of the regular glue products too, so you can save money and keep stocked up easily. 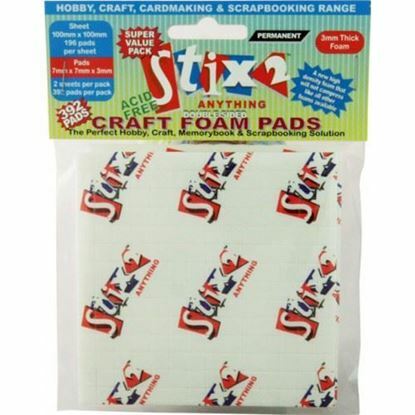 Why not take a look through and see what we've got or if you're after other craft supplies browse are website to see what's available?  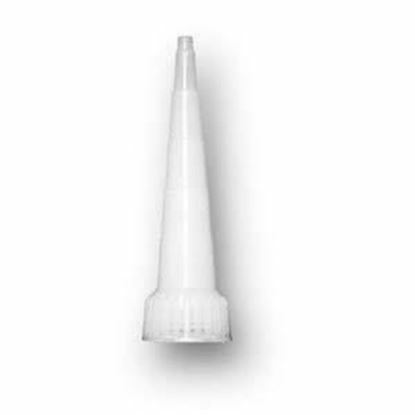 Nozzle for use with the E6000 14.7ml, 29.5ml & 59.1ml Nozzle for use with E6000 Glue. 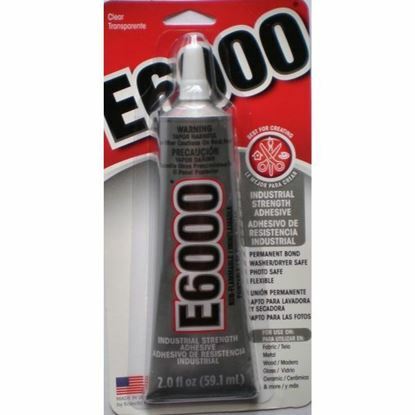 Plastic tip applicator for the infamous E6000 glue. 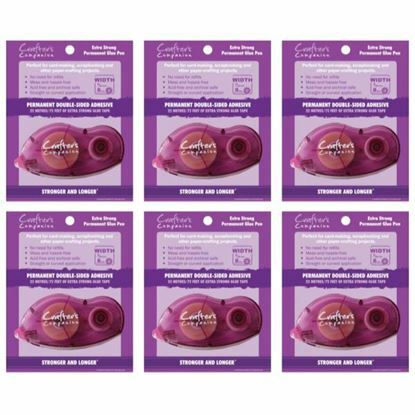 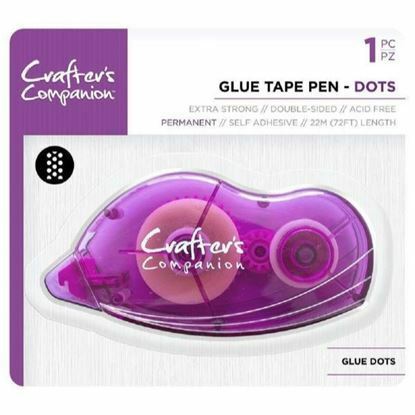 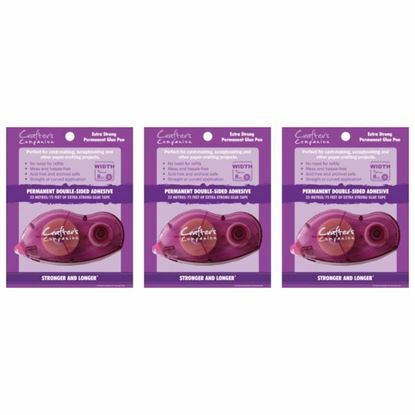 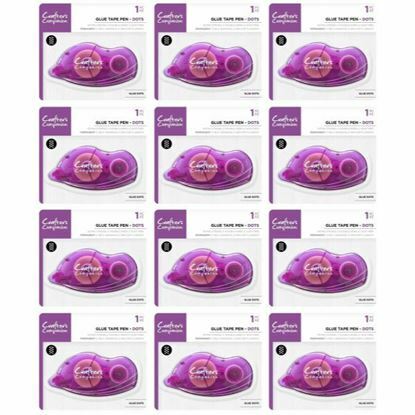 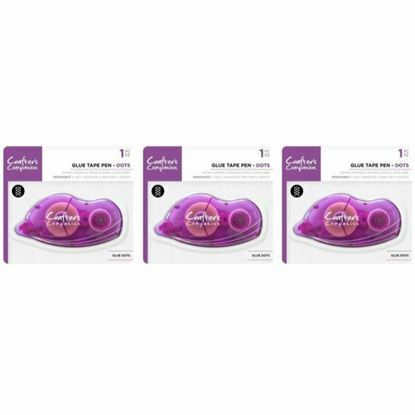 Perfect for jewellery making and precision work, it allows you added control. 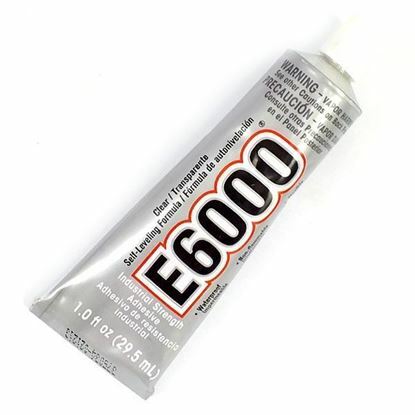 The nozzle simply screws onto the 14.7ml & 29.5ml E6000 glues.